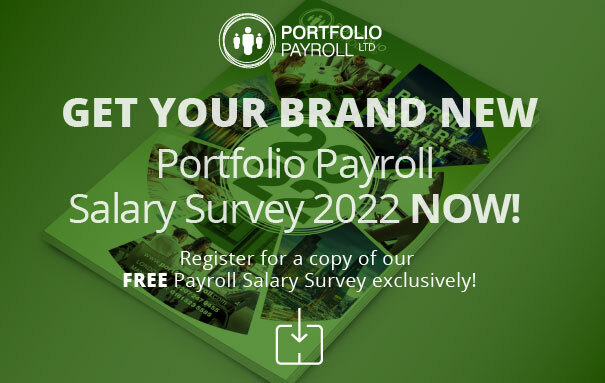 Portfolio Payroll are experts in what type of person businesses should seek when looking to fill payroll vacancies, while also offering guidance on the opportunities available to candidates when looking to succeed in this extremely rewarding career. We aim to ensure candidates understand payroll department structures and the relevant qualifications that can improve promotion possibilities. Internal training will usually take place for junior payroll administrators. They will gain hands on experience and the develop the skills required for the future. After gaining initial knowledge and hands on experience as a junior payroll administrator, there may be opportunities to progress into to supervisory or management roles, depending on experience. Both businesses and jobseekers can speak to Portfolio Payroll about opportunities within payroll, whether that’s matching the right candidates for vacant payroll administrator or management positions, or ensuring you are successful in getting the job you want.